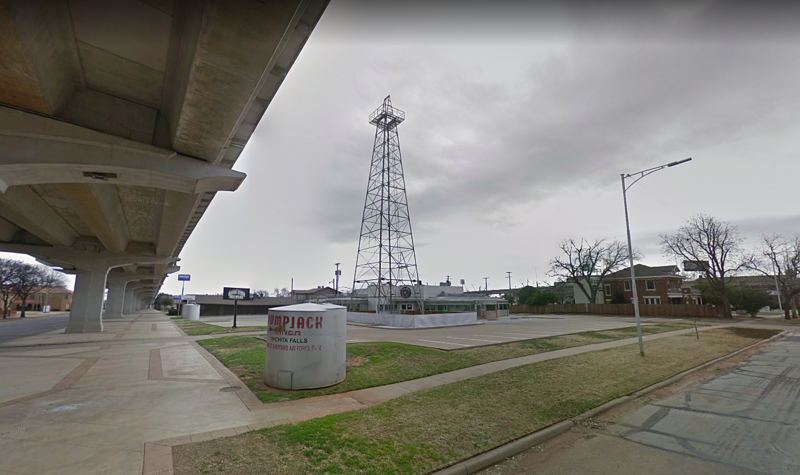 It’s one of the most unique restaurant locations in the city; a 40’s era-style diner first brought to Wichita Falls as the Pumpjack Diner over a decade ago. It’s proven to be a challenging location for those who’ve dared to make a go of it. Most recently it was home to Sidecar Brewery, which shuttered after just four months in business. It now appears it will once again be home to another restaurant. Emanuel Salvadorean and Mexican Cuisine will open in this location very soon. The owner, Rene Garcia, tells us he already has two established restaurants in California and is excited to launch number three in downtown Wichita Falls at 9th and Broad. Emanuel's will feature traditional Salvadoran dishes, specializing in Pupusas. A pupusa is a thick corn tortilla stuffed with meat, cheese, beans, and more. It's basically like a gordita, but much better, according to Garcia. Garcia says they will also ship in ingredients directly from El Salvador for certain menu items, including their specialty drinks - Horchata, Tamarindo, Jamaica, Ensalada, Arrayan, and Marañon. When asked why he chose Wichita Falls as the place to open his third restaurant, Garcia said he was in town a while back visiting a friend who is also from El Salvador. Garcia says he saw how well his friend was doing with his construction business, and after a tour of the city, he fell in love and decided that this is the right place for him to bring his unique homemade flavor. Emanuel Salvadorean & Mexican restaurant is currently hiring for all positions. If you are interested, you will need to apply in person at the restaurant. Garcia says as long as he is able to hire enough help, he would like to open the new restaurant on June 1st.